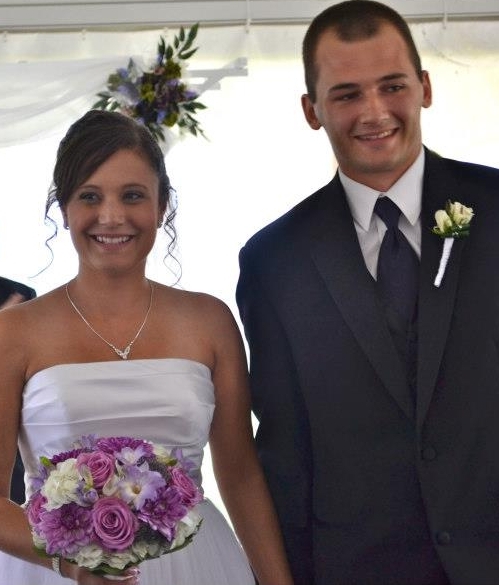 A belated marriage congrats to Adam and Sarah (Barbosa) Brown on their nuptials on Saturday, August 11, 2012. Wedding guests proclaimed it was one of the most beautiful weddings they’ve ever witnessed. May God bless you both with many wonderful memory-making moments.